Introducing a new way to shop for a house with the Grove Team! The Grove Team, Keller Williams is proud to introduce a new way to search for homes listed on the MLS from our website - TRY IT HERE NOW! This easy search format is FREE to use - customize and save your personal searches, find and locate the most current inventory in the area. When you are ready, call the Grove Team to set up your personalized appointment to get the process started to find the right home for you! Marvelous renovation by TK Homes, LLC in north Keller! Situated on a picturesque lot with just under .75-acre, no detail has been left undone. Featuring three bedrooms, study, and two full baths - all newly updated with high quality craftsmanship and fixtures. You'll love the abundance of natural light and flexible floorplan. Come take a look at everything this enticing property has to offer. Marvelous renovation by TK Homes, LLC in north Keller! 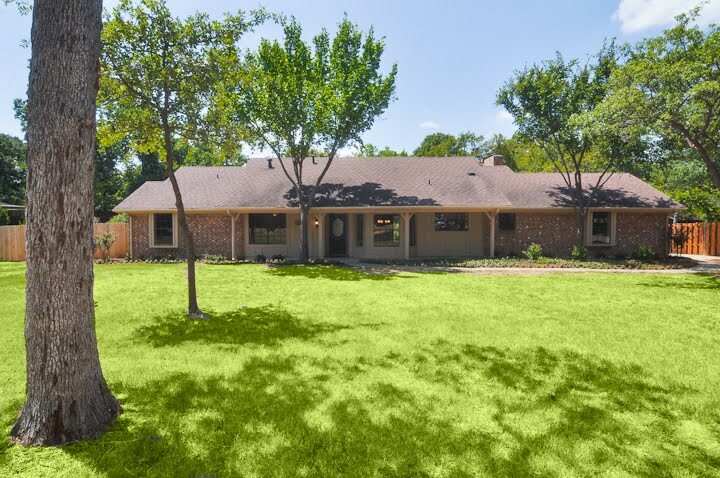 Situated on a picturesque lot with just under 3/4-acre, no detail has been left undone. Featuring three bedrooms, study, and two full baths - all newly updated with high quality craftsmanship and fixtures. You'll love the abundance of natural light and flexible floorplan. Come take a look at everything this enticing property has to offer. Custom four bedroom, 1-1/2 story home on a cul-de sac lot in the Coventry Hills Addition. Ample amounts of storage, 100% bricked, full sprinkler system and large covered porches on the front and back. Recently updated - including installation of radiant barrier, additional insulation, fixtures and so much more. a showing of this fantastic new listing! Do you pin your favorite bathroom makeover ideas on Pinterest, look for inspirational kitchen designs or dream about new decorating styles for your home? If so, you're not alone. Many homeowners are opting to makeover their homes this year instead of upgrading to a new one. Laminate flooring experts suggest beginning a style upgrade project by installing neutral-colored flooring. Neutral floors create the perfect canvas to help tie all of a room's design elements together. New construction, never been lived in! 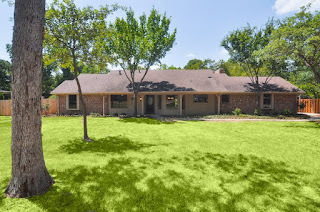 Well appointment finish out includes hand-scrpaed wood floors, crown, granite counters in the kitchen and bath, massive covered patio complete with second fireplace. Popular 1-1/2 story floorplan with full bath upstairs. Call the Grove Team, Keller Williams today to schedule a showing of this awesome new listing.